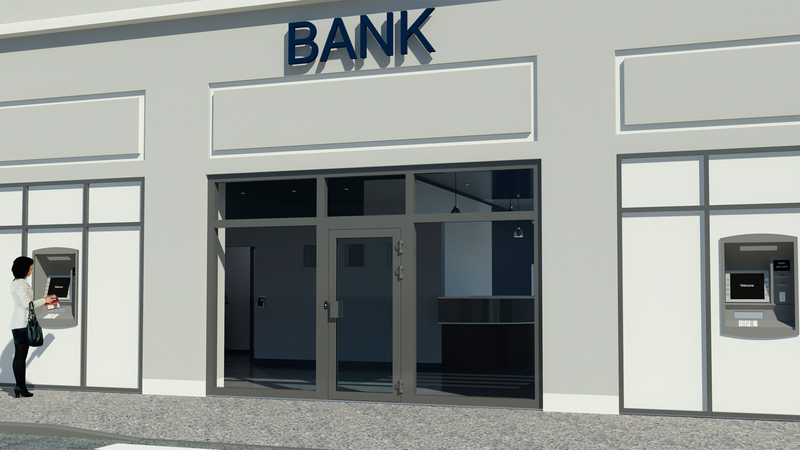 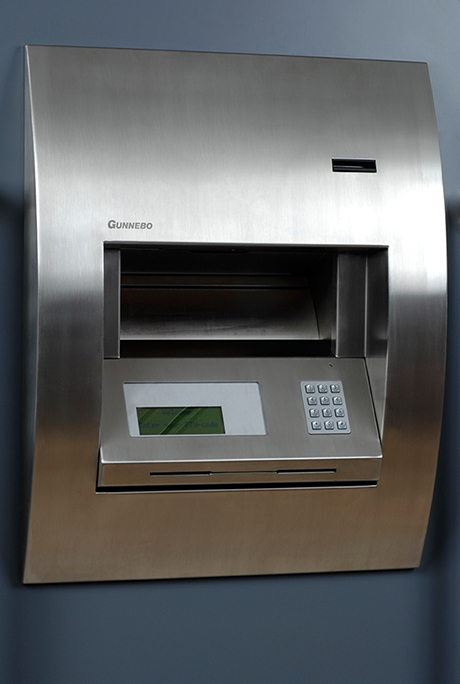 Gunnebo's security offering for banks enables you to maintain the concept of an "open" bank with a self-service area whilst keeping non-public zones secure, safeguarding the movement of cash and reducing the risk of robbery. 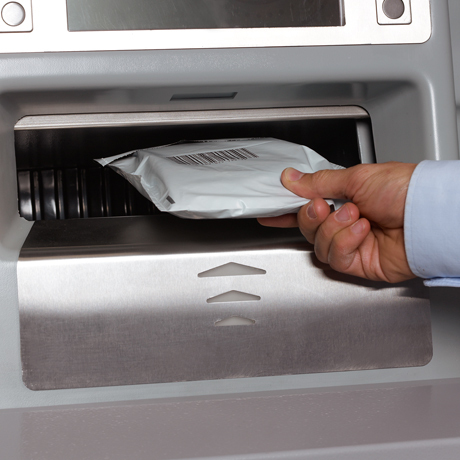 Ensure the secure handling and transfer of cash in total compliancy with the regulations. 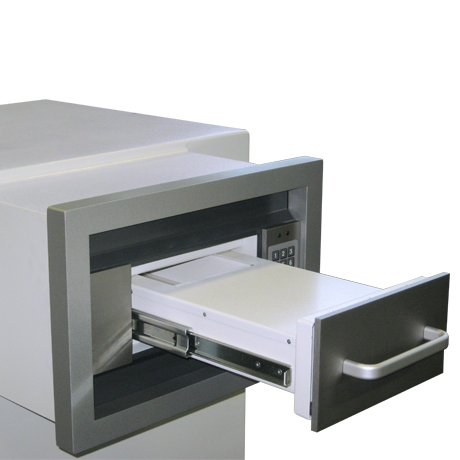 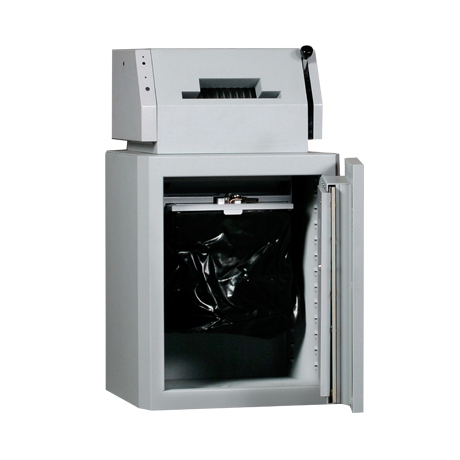 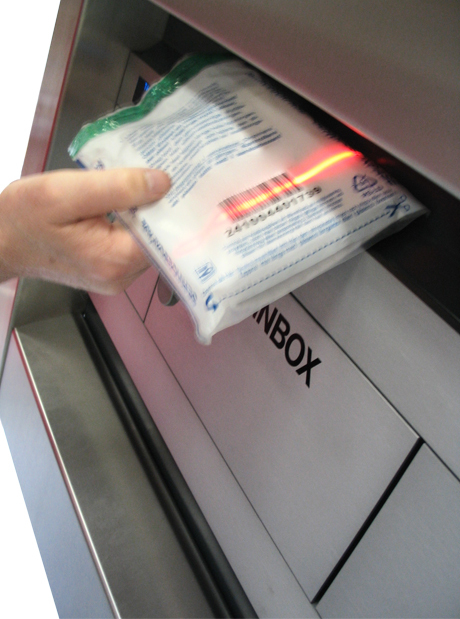 Efficient storage with self-service deposit solutions to limit the risk for staff and customers.